A drawing from my last retreat. “In From the Cold” is the title I gave it at the time. 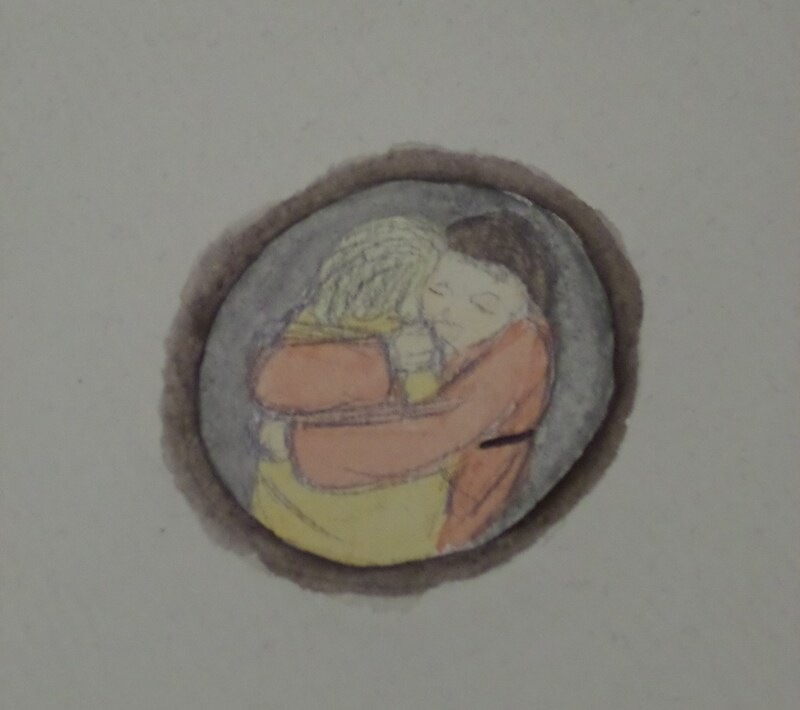 Image | This entry was posted in Art and tagged acceptance, art, belonging, drawing, good news, home, love, prayer, trust, watercolours, welcome. Bookmark the permalink.